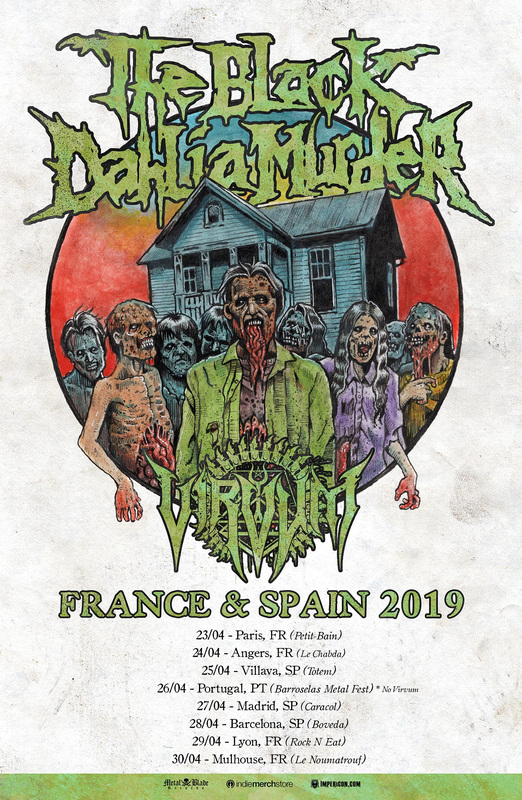 VIRVUM have announced European dates together with THE BLACK DAHLIA MURDER in support of their latest release “Illuminance” which was re-released by Season of Mist in 2017. VIRVUM will be direct support during the French and Spanish tour dates this April. See below for a list of all currently confirmed shows. 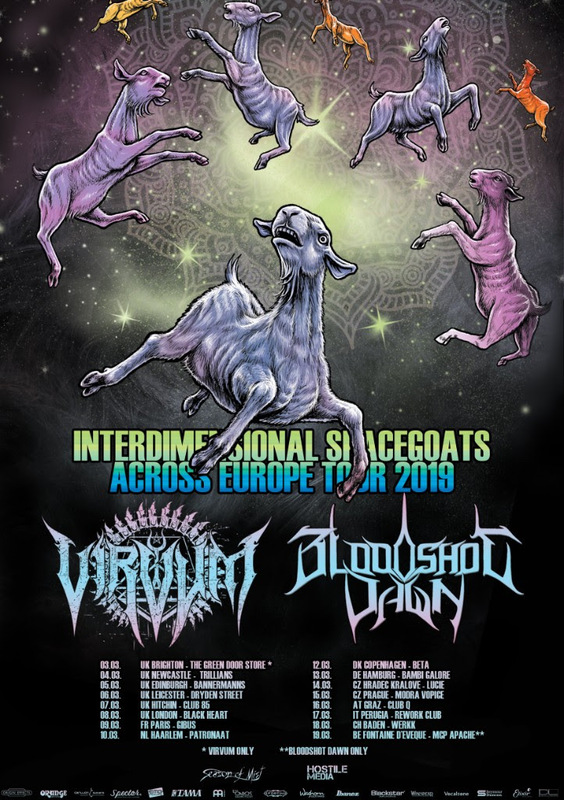 VIRVUM have previously announced an extensive European tour together with BLOODSHOT DAWN in March. A full list of confirmed dates can be found below. 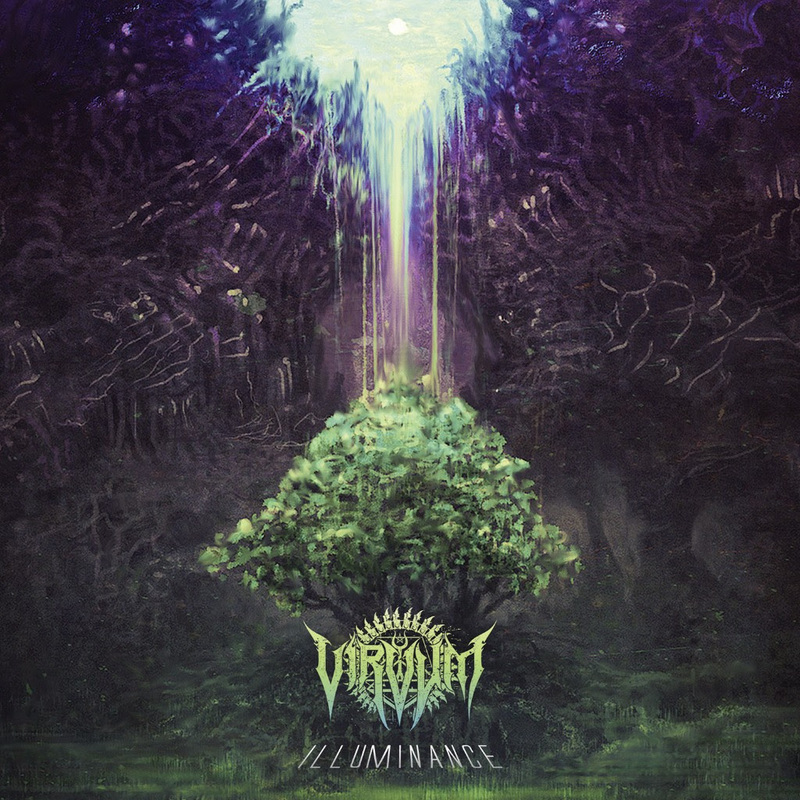 VIRVUM will be touring in support of their latest release ‘Illuminance’. Artwork, track-list and further info can be viewed below. When a relatively unknown Swiss band released their debut album ‘Illuminance’ in 2016, only insiders suspected the massive impact it would stir. Yet it was on the strength of this release that VIRVUM were offered to sign on Season of Mist. Now their new home is reissuing ‘Illuminance’, which is to be available on vinyl for the first time. 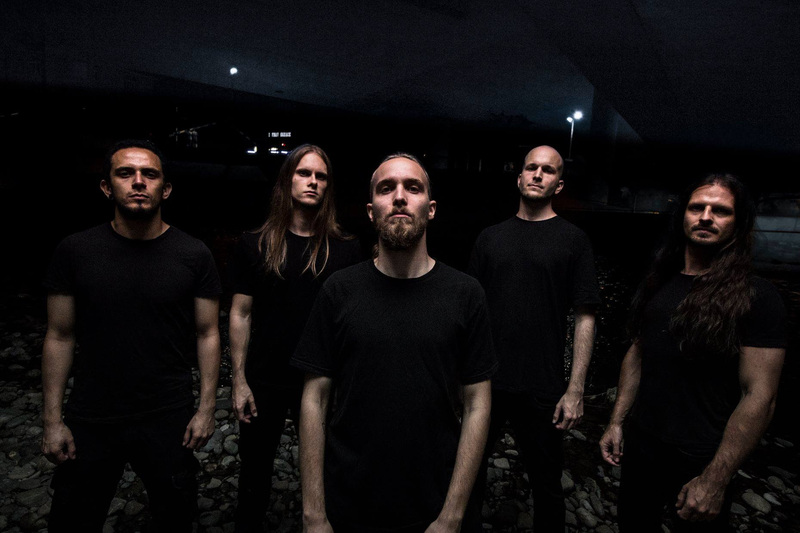 VIRVUM first got noticed when guitarist and main songwriter Nic Gruhn happily took the offer to join a European tour with California’s progressive death metal pioneers FALLUJAH while also opening for such renowned bands as SUFFOCATION and CEPHALIC CARNAGE in 2013. 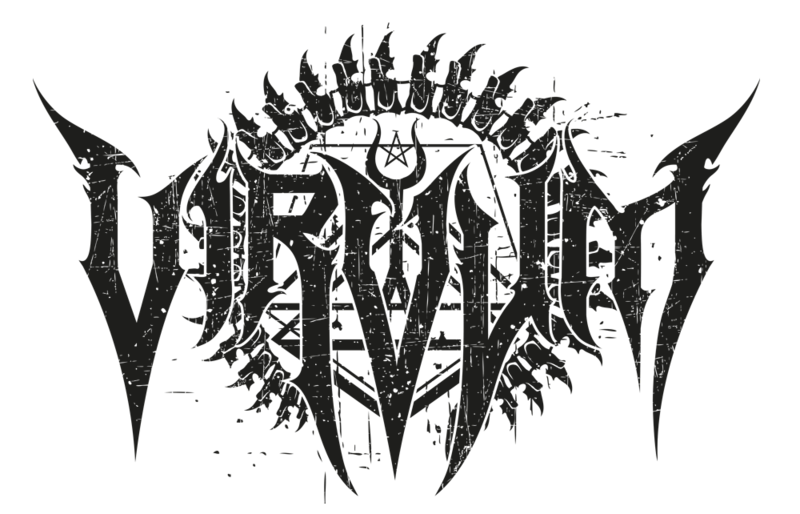 On the return of their guitarist, VIRVUM immediately set out to perform as many shows as possible in order to establish the band in Europe. In 2015, a first single entitled ‘Internal Howl’ attracted immediate attention and, that same year, VIRVUM were picked to internationally support big names such as DYING FETUS, FLESHGOD APOCALPYSE, and DEFEATED SANITY among others. In advance of their self-released debut full-length, VIRVUM received a massive response for the song premieres of “Ad Rigorem” and title track in 2016, while the album was highly acclaimed by critics and fans alike. With their professional attitude, the exceptional technical prowess of each individual musician, and last but never least the outstanding collective songwriting skills, the Swiss are now ready for the next step. While VIRVUMcreate a new monstrous record in studio, their amazing debut ‘Illuminance’ is made available again.